Play DFS Farm Stash Box! 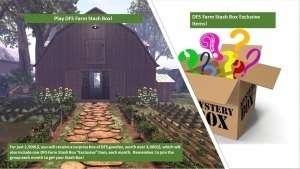 For just 2,500L$, you will receive a surprise box of DFS goodies, worth over 3,000L$, which will also include one DFS Farm Stash Box “Exclusive” item, each month. Remember, to join the group each month to get your Stash Box! The group is open to joining from the 1st day of the month until the last day of the month. You will receive your Stash on the 1st Day of the month. However, the package will be received once you are online. Rejected packages will not be replaced. https://www.digitalfarmsystem.com/wp-content/uploads/2016/10/dfs-logo.png 0 0 Fairy Catronis https://www.digitalfarmsystem.com/wp-content/uploads/2016/10/dfs-logo.png Fairy Catronis2018-04-27 10:54:182018-04-27 10:56:14Play DFS Farm Stash Box! New DFS Items – Available Now! 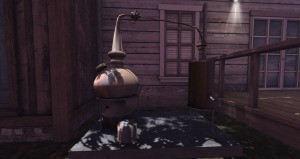 Our new DFS Backwoods Still, designed to fit your country or mountain range décor. 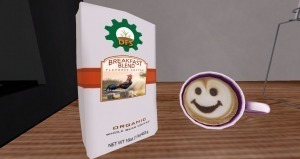 And, to kick starts your morning new DFS Coffee – Breakfast Blend. 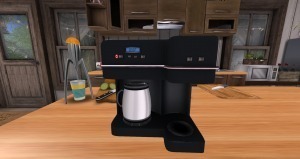 Of course, this unique blend needed a special coffee maker. How about two! 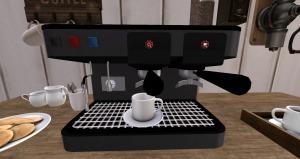 The DFS Coffee – Industrial Machine and the DFS Coffee – Home Machine! Both designed to give you that perfect cup of coffee each time! https://www.digitalfarmsystem.com/wp-content/uploads/2016/10/dfs-logo.png 0 0 Fairy Catronis https://www.digitalfarmsystem.com/wp-content/uploads/2016/10/dfs-logo.png Fairy Catronis2018-04-25 15:36:212018-04-25 15:38:05New DFS Items – Available Now! Introducing the DFS Farm Stash Box, play it today. Play DFS Farm Stash Box! 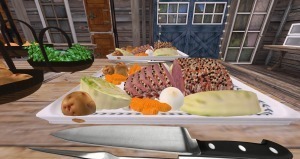 For just 2,500L$, you will receive a surprise box of DFS goodies, worth over 3,000L$, which will also include one DFS Farm Stash Box “Exclusive” item, each month. Remember, to join the group each month to get your Stash Box! https://www.digitalfarmsystem.com/wp-content/uploads/2016/10/dfs-logo.png 0 0 Fairy Catronis https://www.digitalfarmsystem.com/wp-content/uploads/2016/10/dfs-logo.png Fairy Catronis2018-04-24 13:09:392018-04-24 13:09:39Introducing the DFS Farm Stash Box, play it today. 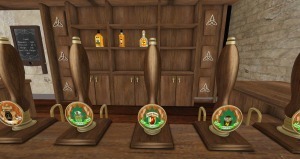 New DFS Item: DFS Beer Taps! 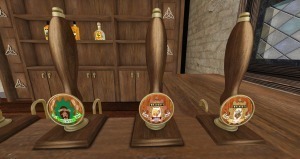 Now, we have custom made beer vendor taps for all of your flavored beers, meads, and ales. It is a great item to “dress up” your bar, pub, dinner or restaurant. 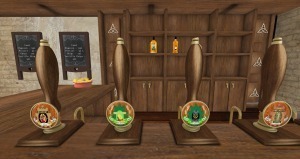 The taps let you load the tankards or drinking horns, set your price, then place them on your bar for a beautiful new look! Customers can buy the items straight from the tap. Available at the DFS Mainstore. Special thanks to The Lost Arrow Pub, Garden Falls, DFS Community, for letting us use their pub! https://www.digitalfarmsystem.com/wp-content/uploads/2016/10/dfs-logo.png 0 0 Fairy Catronis https://www.digitalfarmsystem.com/wp-content/uploads/2016/10/dfs-logo.png Fairy Catronis2018-04-18 14:58:482018-04-18 14:59:49New DFS Item: DFS Beer Taps! 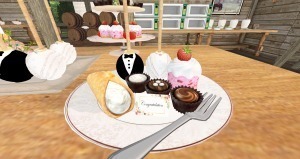 Introducing the Peaches and Cream Wedding Series! Spring is in the air! With the sounds of the lovebird’s song and the ripe sweat peaches on the tree, this is time for sweet romance. Apparently, the DFS Bakers agree as well. 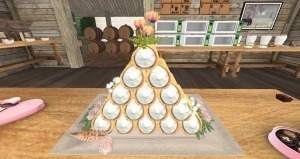 Introducing the Peaches and Cream Wedding Series, which features a few unique creations such as the Peaches And Cream Cannoli Patter. The Cannoli Patter is a sweet, creamy treat, wrapped in a flaky, delicate cookie sure to make you go back for seconds. Next in the series is the Peaches and Cream Tower, which is a two-tier display of delectable springtime treats, such as creamy DFS Strawberry cheesecakes, made from fresh farm strawberries and top quality homemade cheese. Of course, the tower includes DFS finest assorted milk chocolates, taking the tower to new heights of deliciousness. The DFS Strawberry Cheesecake Minis and DFS Heart Box Of Assorted Chocolates can be enjoyed in the Peaches And Cream Tower are by themselves. 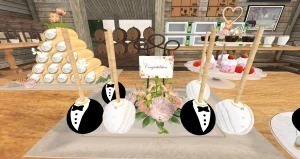 Dressed for this special occasion, Bride & Groom Platter is a tray of yummy cake pops to top off your table display. 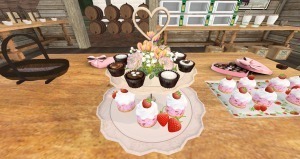 With all four of the wedding treats, serve each guest the DFS Wedding – Peaches And Cream Goodie Plate, which will make your wedding the talk of the town for weeks to come. With some many awesome treats to pick from, join us in discovering your favorites! Oh, we have one more item! Let’s not forget the crown jewel of any wedding! The Cake! 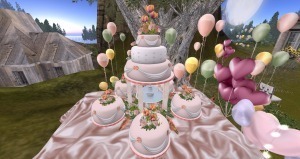 Introducing the DFS Wedding Cake – Peaches And Cream (84 Li)! https://www.digitalfarmsystem.com/wp-content/uploads/2016/10/dfs-logo.png 0 0 Fairy Catronis https://www.digitalfarmsystem.com/wp-content/uploads/2016/10/dfs-logo.png Fairy Catronis2018-04-14 13:24:102018-04-14 13:24:10Introducing the Peaches and Cream Wedding Series! 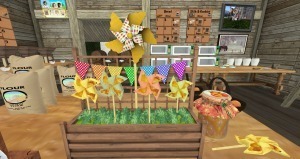 NEW DFS Peachy Pinwheel Cookie Pop Display! Looking for a fun, sweet treat for the spring? 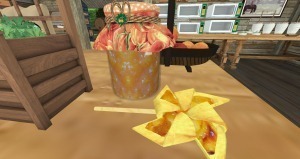 Try our fun whimsical DFS Peachy Pinwheel Cookie Pops. (Now, say that 10 times real fast. 😊 ) The Pops come in a beautiful display, you will be tempted to keep. Therefore, you will need to make extras! https://www.digitalfarmsystem.com/wp-content/uploads/2016/10/dfs-logo.png 0 0 Fairy Catronis https://www.digitalfarmsystem.com/wp-content/uploads/2016/10/dfs-logo.png Fairy Catronis2018-04-04 10:44:382018-04-04 10:44:38NEW DFS Peachy Pinwheel Cookie Pop Display! Awesome New DFS Food Item! Spring is here! 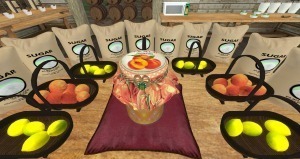 With it comes the sweet taste of harvested fruits. 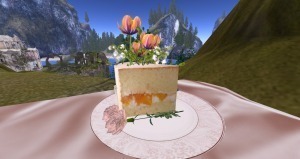 There is no better time to proudly announce, the first DFS Peach food item. DFS Jams – Peach Preserves! Dressed in an adorable preserve jar, you will love to display! The sweet peachy treat filled with farm-grown peaches and zesty lemons. Let’s make some today, and welcome in the spring! The recipe is coming soon! https://www.digitalfarmsystem.com/wp-content/uploads/2016/10/dfs-logo.png 0 0 Fairy Catronis https://www.digitalfarmsystem.com/wp-content/uploads/2016/10/dfs-logo.png Fairy Catronis2018-04-02 12:40:402018-04-02 12:40:40Awesome New DFS Food Item!